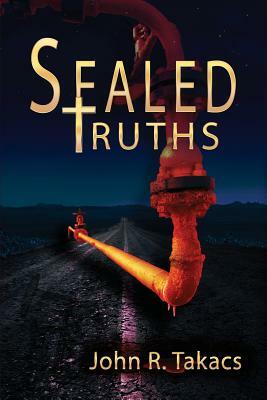 In this, the second of the Take-Us series books, Jesse Christenson is awakened from a medically induced coma three days after the events of 'Hidden Truths, ' the first book in the series. Jesse is once again confronted by enemies trying to silence the truth contained within his now damaged brain. After a near-fatal attempt on his life, Jesse escapes and is sheltered by two kind strangers, as Leena, O'Hallohan, Nowiki, and a host of others pursue him. This volatile and exciting page-turner will keep you up at night pondering the greed, betrayal, and vengeance of Jesse's enemies as well as the love, loyalty, and compassion of his friends.